Designed in 1967, this comes dismantled and is thus easy to dispatch. 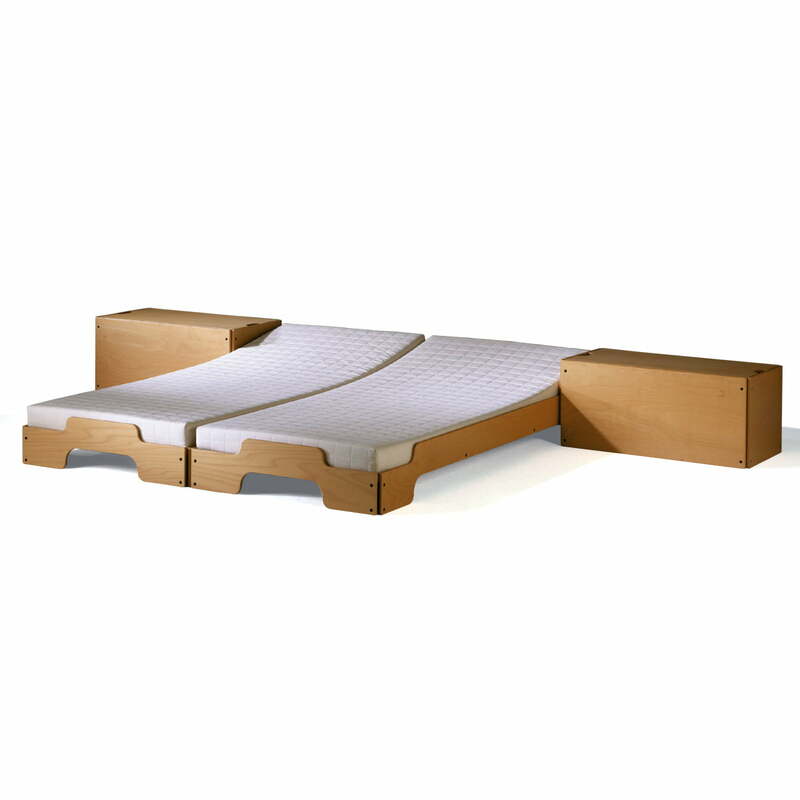 The stacking bed consists of four wooden elements, roller bar, mattress and link pieces. It is extremely space saving, since several loungers can be stacked vertically. This lounger is the finest embodiment of Rolf Heide's Credo as a designer: simple materials are assembled logically and given their characteristic appearance thanks to a single bright idea, in this case the flowing rounding-off of the frames. The stackable bed is perfectly suitable for smaller apartments, single accommodation or guestrooms due the space-safing effect of two or more stacked beds. Furthermore, the bed can be quickly placed next to each other and thus, a convenient double bed is created. 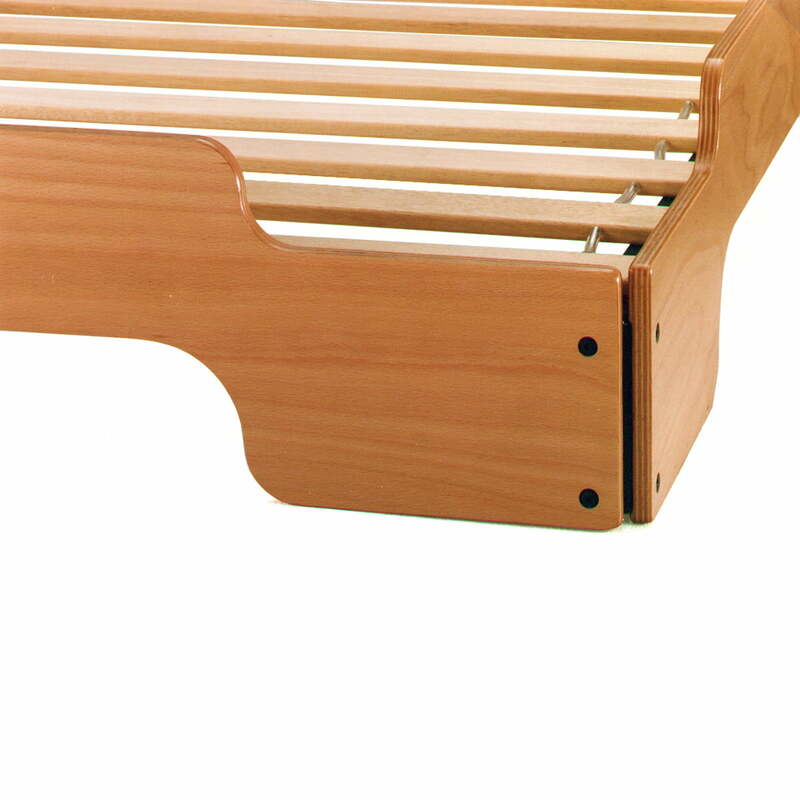 The stacking bed consists of eco friendly, massive glued wood (beech, birch, ash) and is glued ninefold. 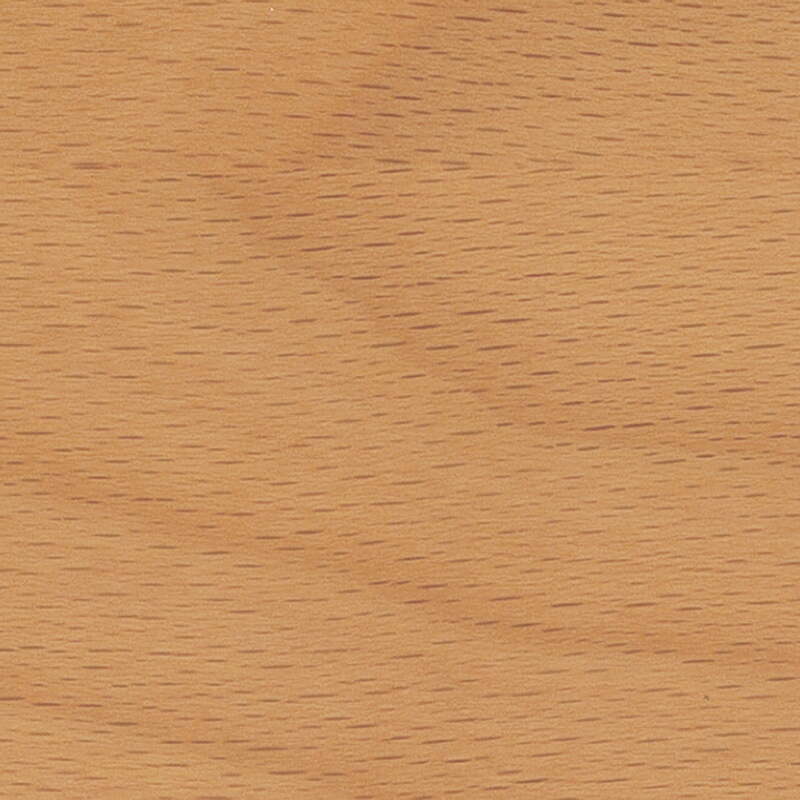 The classic among all the pile beds is the edition out of beech wood, available in "natural", "oiled" or "waxed". 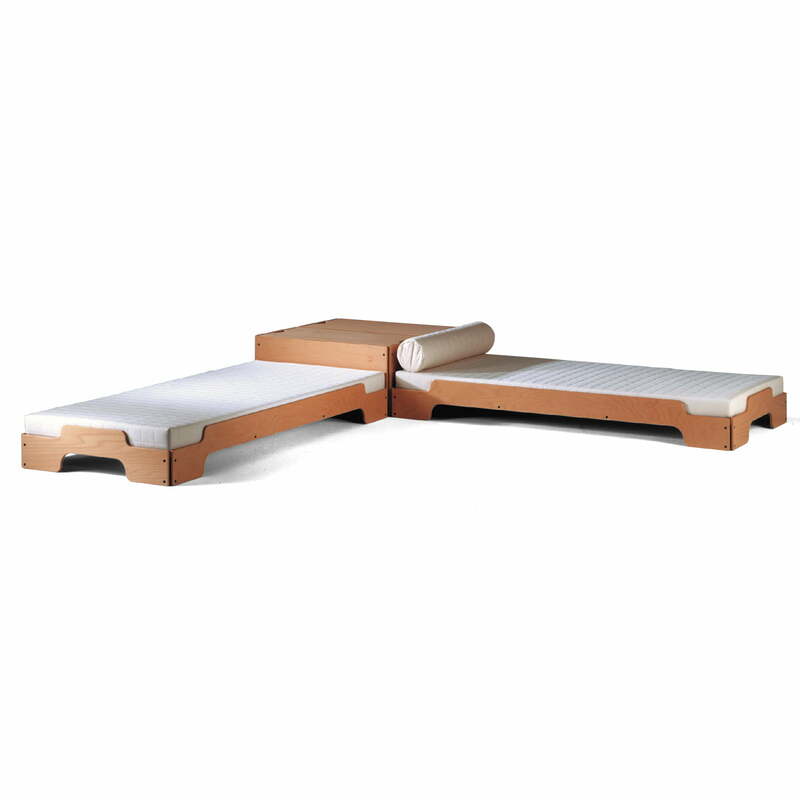 Suitable to the timeless design of the stacking bed of Rolf Heide is also the accessory like bed drawer, an aluminium board, mattress, and neck role. 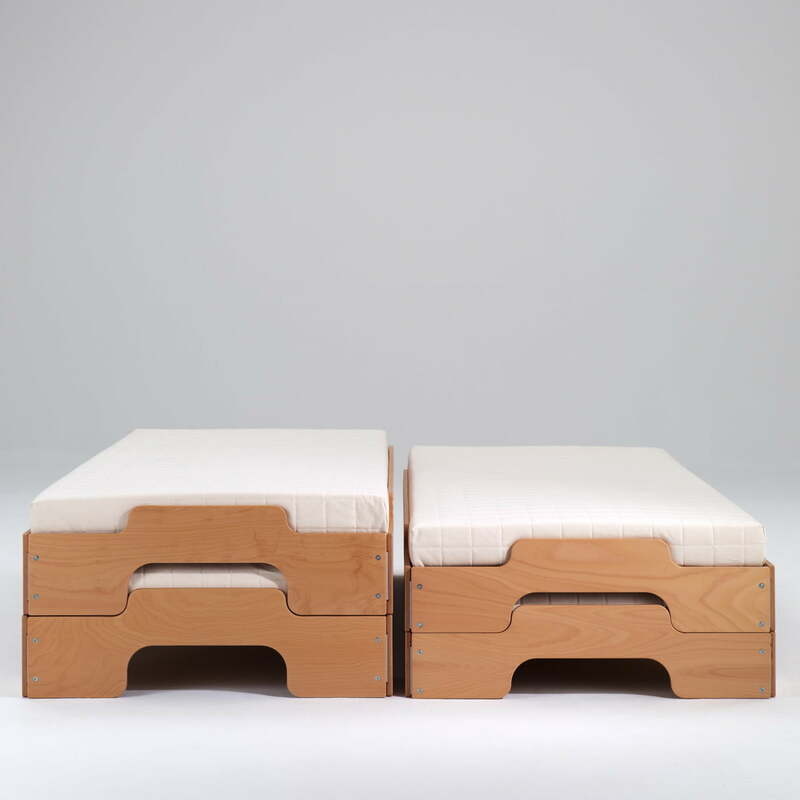 Furthermore, the stacking bed is also available in a comfort height (stacked 50cm) and in special sizes (width: 80cm, 120cm, 140cm; length: 210cm, 220cm).